Home / Cripsy Fresh News / Letter Writing Sets And A Show Case In One! In the next few months your subscription letter sets will even contain some hand illustrated and water colour designs which have to be my favourite so far! We are also over the moon to share with you that you can now purchase your favourite letter writing set from your subscription packs in our online shop. 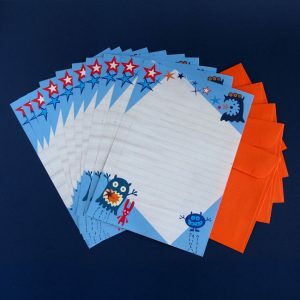 Each pack will contain 10 x A5 sheets of letter writing paper and 5 coloured envelopes to match. 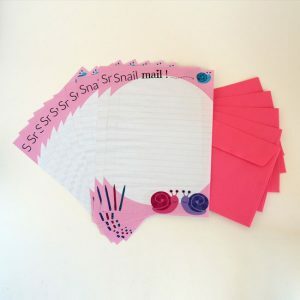 Once each months subscriptions have been posted out, we will package up that months featured letter set for you to purchase in a bulk pack through our website. 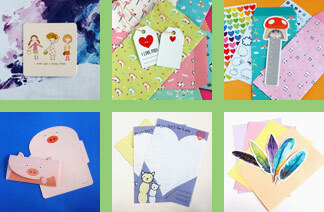 Take a look at the letter writing sets we have so far! 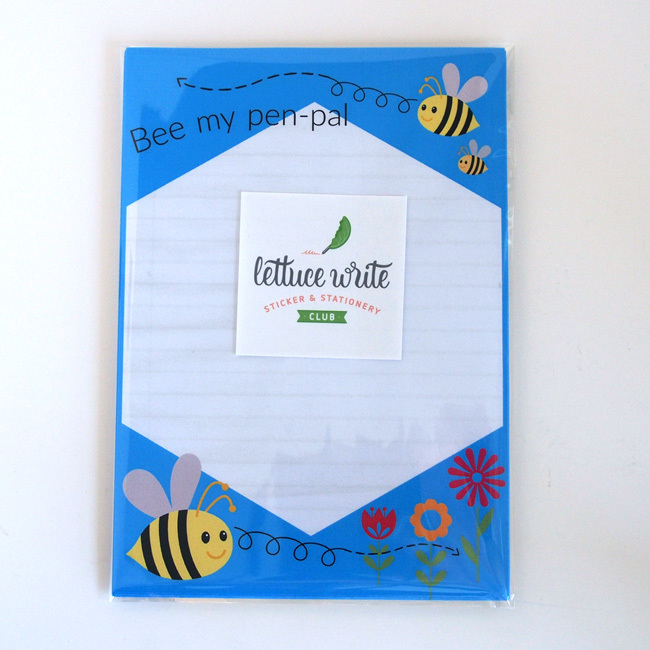 Now you or your little one can write extra long letters on the same paper or write several letters to different people at once. 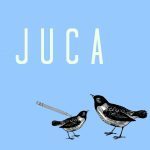 Have you found a pen pal yet to write to? I have been excited to share this piece of news with you all for months. Today I finally can! In our early days as we began Lettuce Write, we asked our enthusiastic fans for their opinion regarding the colour of the envelope that their subscription packs are sent in. Red or Green? It was clearly a green win as it represented the ‘lettuce’ theme we have in our company. But there were a few comments on how a red envelope would be regal and special. Those comments are what inspired our new feature to be added to our standard subscription packs….